[5 mins. 50 secs.] 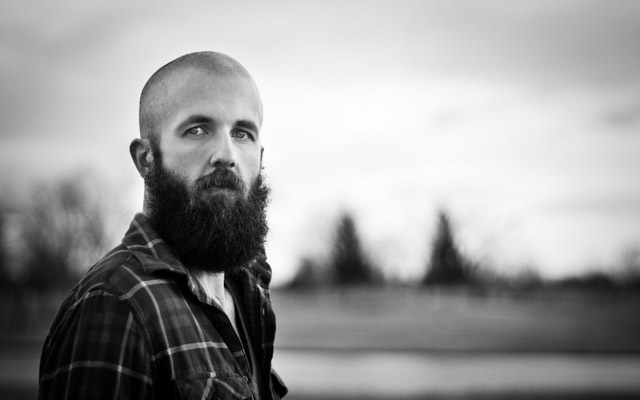 Singer/songwriter William Fitzsimmons is in the first segment. William's new album "Pittsburgh" is currently available wherever records are sold or downloaded. The episode was recorded at City Winery in Manhattan. William performed his new song Ghosts of Penn Hills live for the podcast. William is currently on his U.S. tour. You can get all the details of future dates on his website. [46 mins] In a segment sponsored by Editstock.com, one of the top indie film editors, Zac Stuart-Pontier is the guest. Zac recently edited the huge phenom known as "The Jinx" which aired on HBO. He also edited several of the films from the Borderline Films gang include "Martha Marcy May Marlene" and "Simon Killer". [1 hr. 29 mins.] Last up, is the director of the new horror film, "We Are Still Here", Ted Geoghegan and the genre film cult filmmaker Larry Fessenden returning to the podcast for his second visit. "We Are Still Here" opens at the Cinema Village in NYC and on demand on Friday, June 5th.